One of my favorite D.K. Bernard books. 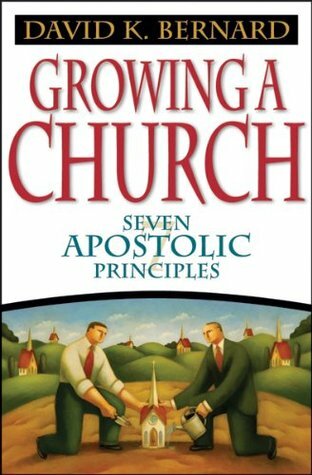 For those who want to see the church grow, this is a MUST READ.